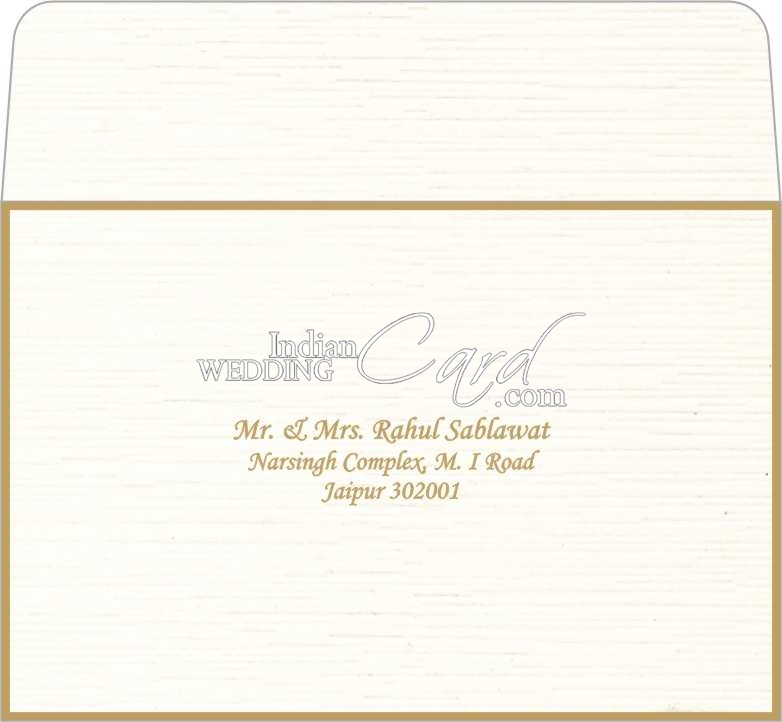 Paper: Ivory color self- textured paper (250gsm) for pocket style box card, 4 inserts and mailing box envelope. 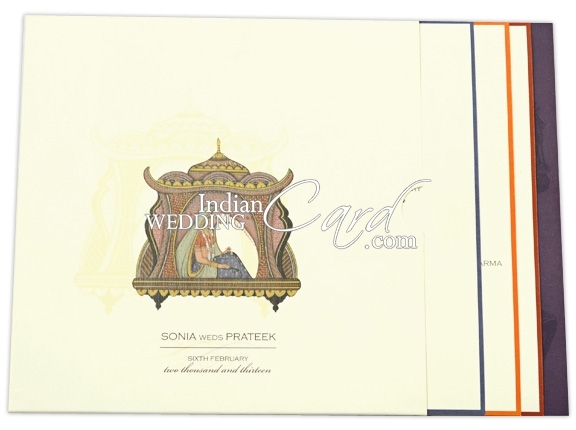 Description: The card front has Doli as main picture symbolizing girl wedding with bottom part having names of bride and groom and date of event. 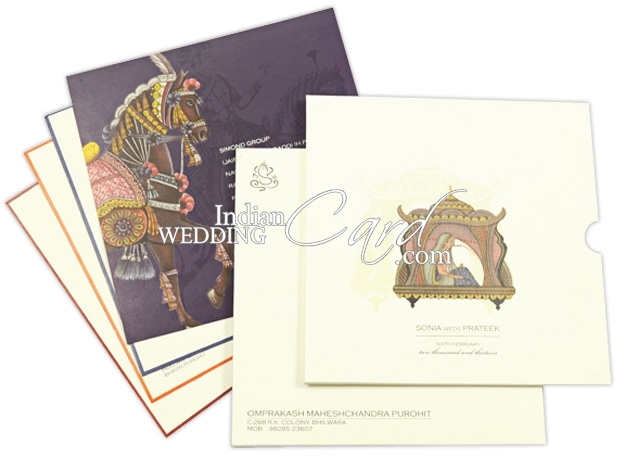 The inserts are multicolor and depict animals such as horse, elephant and peacock as well as Doli with each insert having different color border. 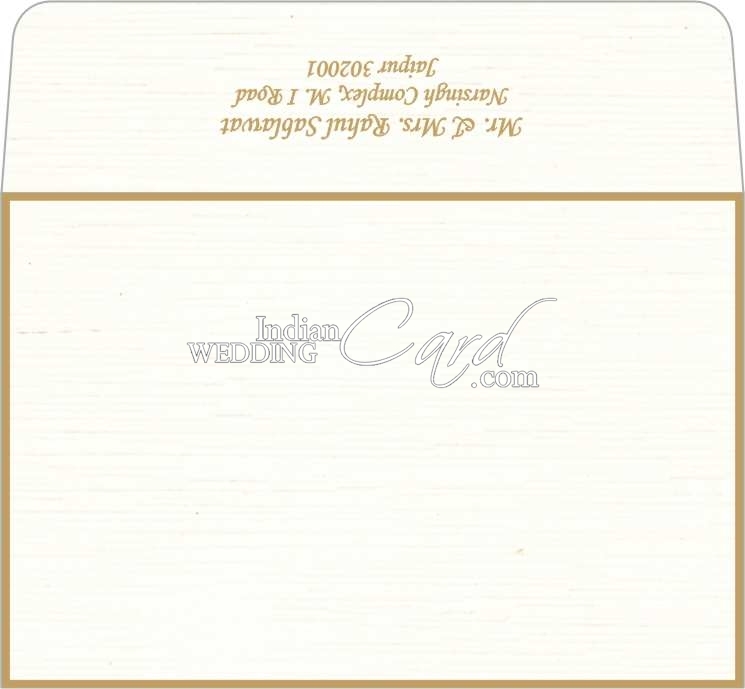 Add on card paper will be matching to chosen card in terms of paper and design. These are computer generated pictures for reference only. Thank you very much for your fast delivery- we are very much satisfied with the scrolls. The 70 cards and the 30 cards that you sent to India and the US respectively were recieved.They look really pretty much to our satisfaction. You did a great job and keep it going. 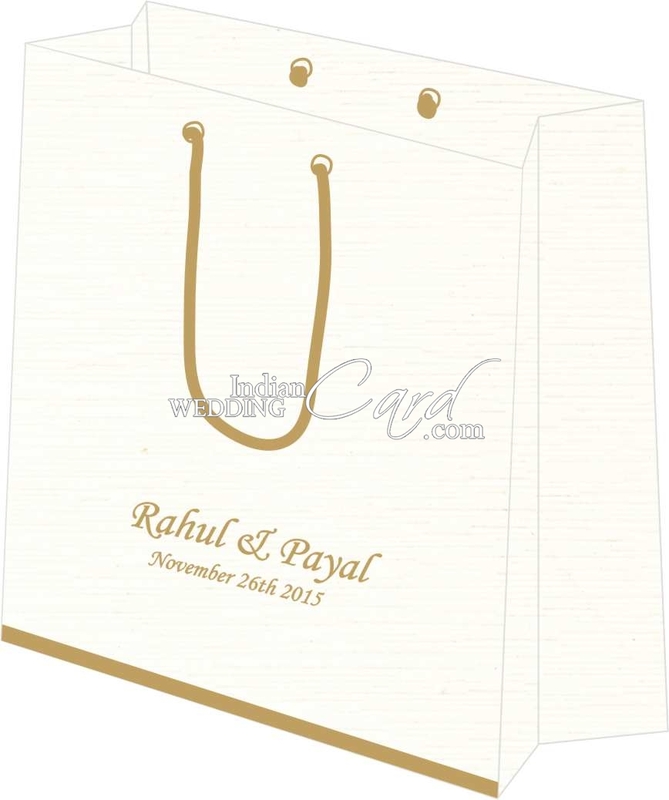 Thank you very much for the wonderful and speedy production of the cards. 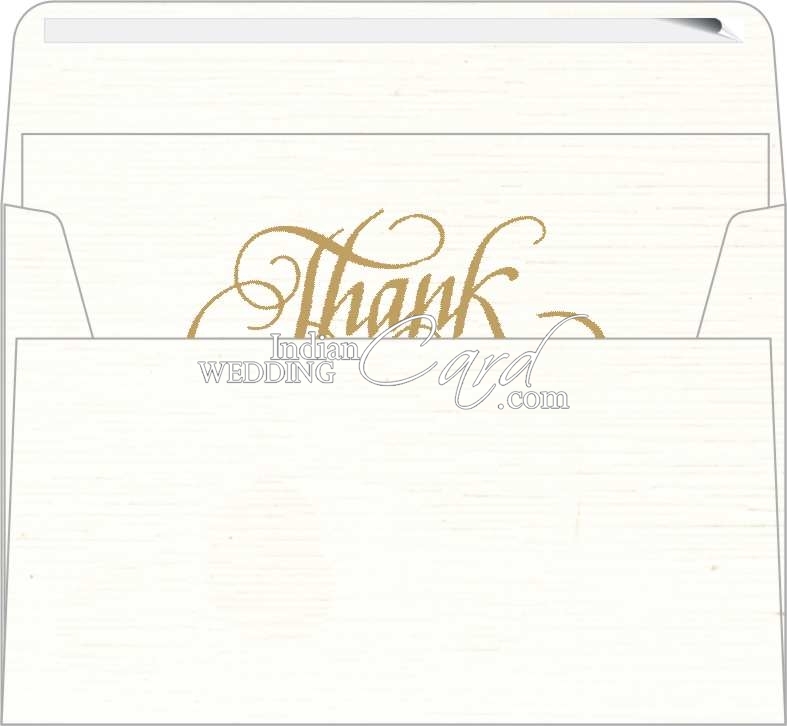 It has been a pleasure dealing with all members of Indian Wedding Card.com! 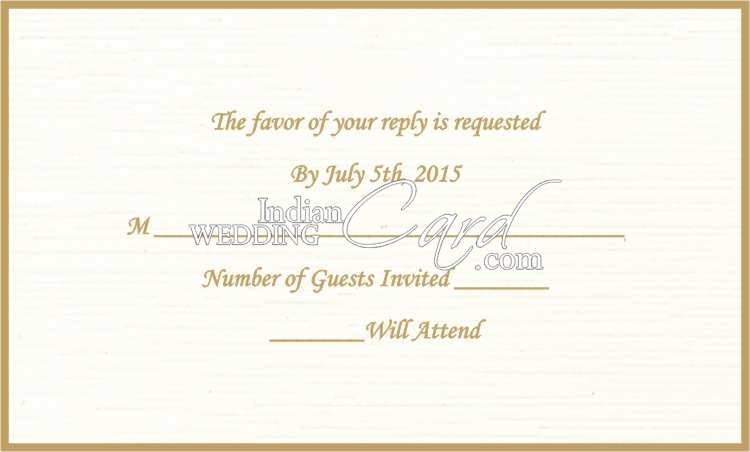 I look forward to ordering more cards for other occasions too. I have recommended you to others who will be in touch soon. With many thanks for a fabulous job! We received the scrolls! thank you so much! They look great! We would like to order 25 more. What do we have to do? Thanks again, talk to you soon. I received my package yesterday. 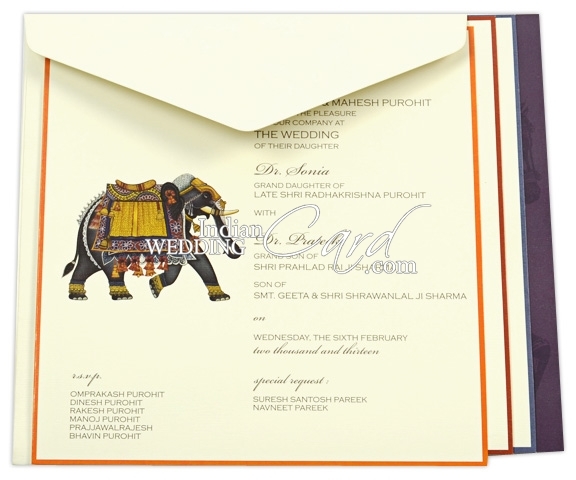 I just wanted to let you know that I think the invitations are fabulous! They exceeded my expectations! Thank you for your wonderful service. 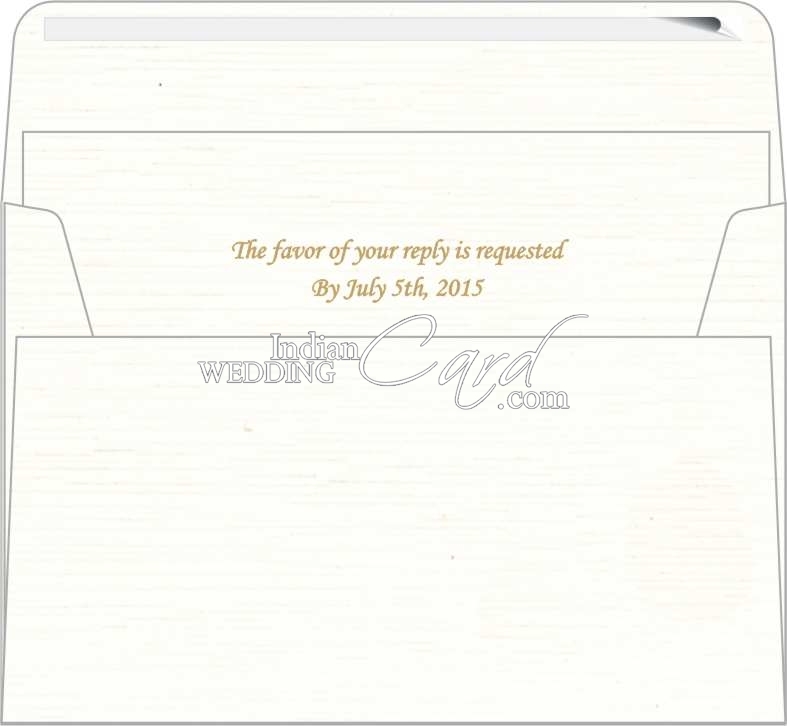 I'm so excited to send the invites out! I'm sure I'll receive many many complements.